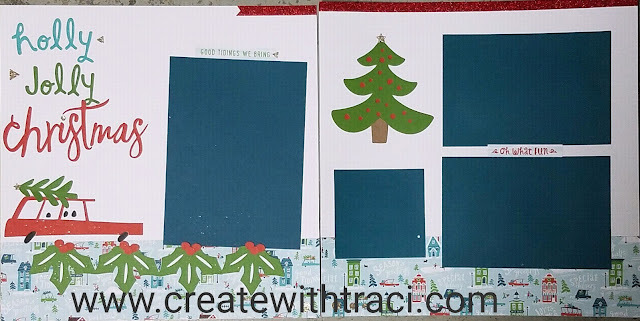 I also used the City Sidewalks paper that retired December 31. 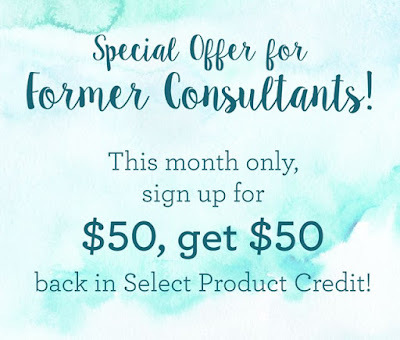 In February CTMH is offereing a GREAT deal for new and returning consultants!!! 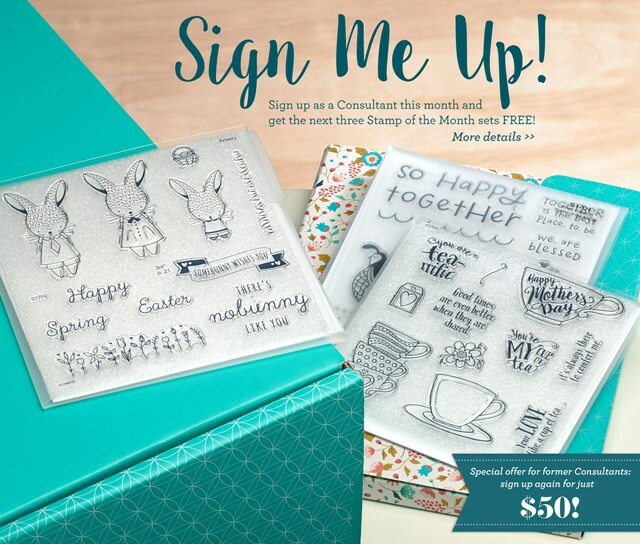 If you sign up during February you will receive the February, March and April stamp of the months for FREE. What is the cost of the New Consultant Kit, and what comes in it? The New Consultant kit costs just $75 USD plus tax and shipping, and has a retail value of $205! You receive all the essential business tools you need to get started—in a handy organizer—PLUS $50 in FREE Select Product Credit so you can choose your own creative products. It’s a great value on the tools you need, with free credit toward the fun products you want! 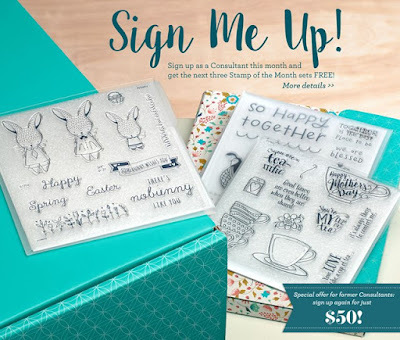 BUT in February- the value is actually nearly $260 with the 3 free stamp sets!! Wait- are you a previous consultant? 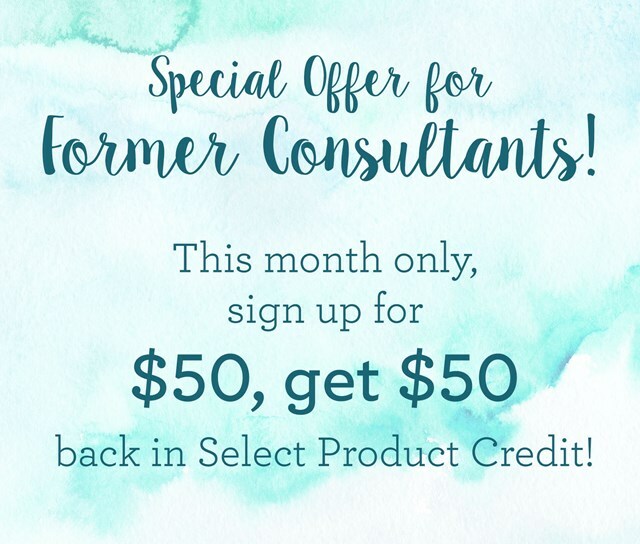 Former consultants that log in with the same email address you used previously, will be able to purchase the full kit at $75 plus shipping and tax OR a $50 version that ONLY includes the $50 in SPC plus 3 free stamp sets!!! 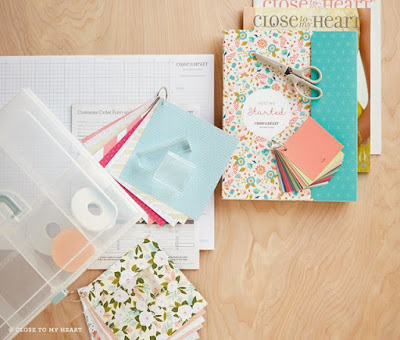 Items shown represent contents of New Consultant Kits ordered between December 3, 2016 and April 30, 2017. Some items may not be shown. Contents are subject to change without notice, and change regularly based on product and collateral availability. Shipping and handling and applicable taxes apply.